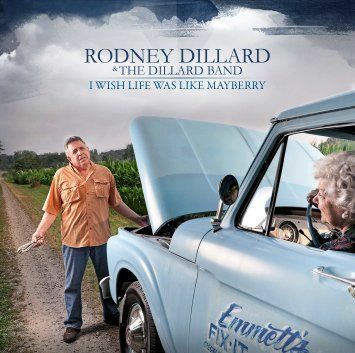 This CD, released 2010, features Rodney Dillard singing lots of favorite Darlings tunes from "The Andy Griffith Show," along other popular Dillards tunes and some later songs about the Darlings. 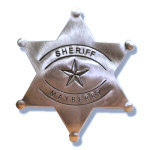 Some classic bluegrass and Mayberry songs for any fan of, well, bluegrass and Mayberry! 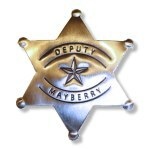 From the archives of the popular radio show "Mayberry Minute," hosted by Rodney. The radio show ran nationally for three years as Rodney took a look back at "Andy Griffith Show" episodes and the great moral and life lessons they taught.